Beautifully blended colours, a faux fur pom and a warm fleece lining all combined in one. 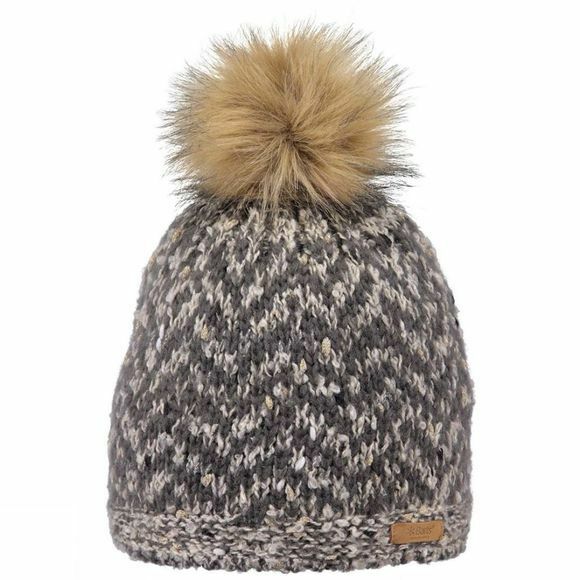 The Josephine Beanie from Barts will be a nice new winter addition if you're into big poms. The fleece lining will prevent an itchy forehead.